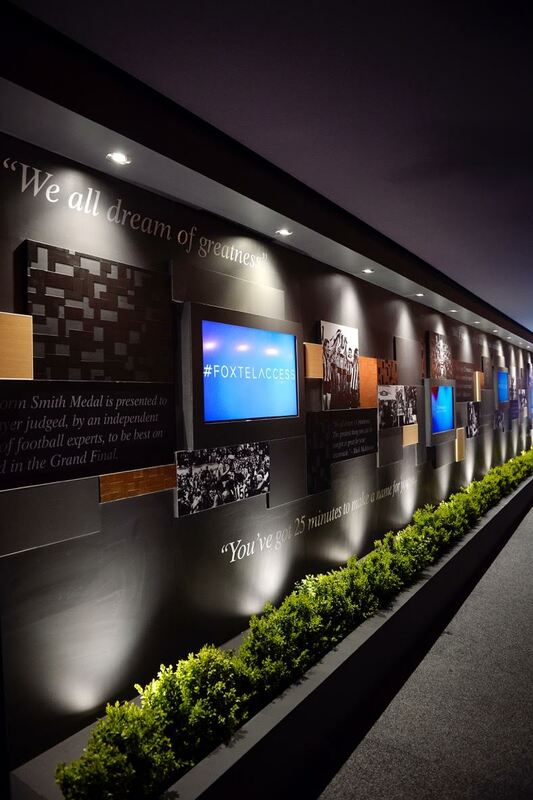 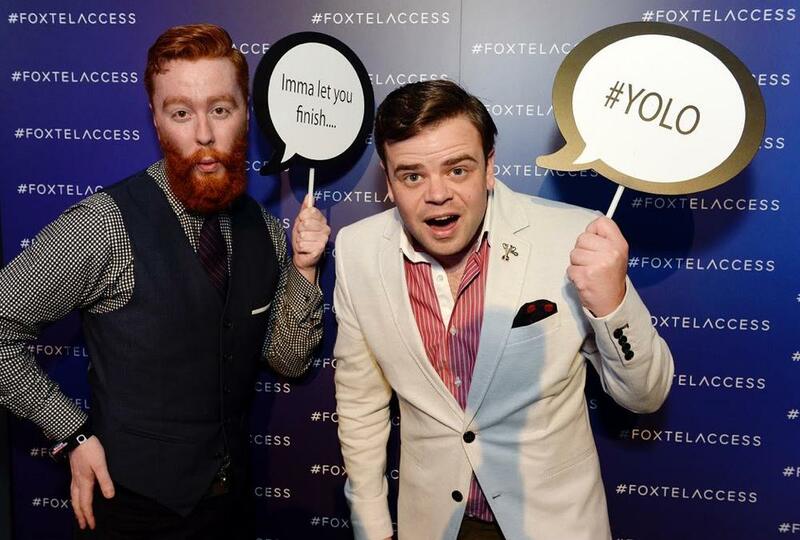 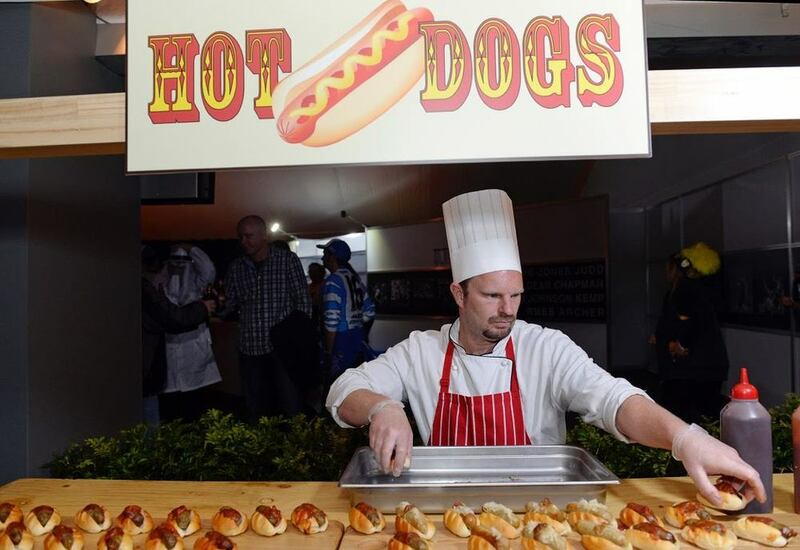 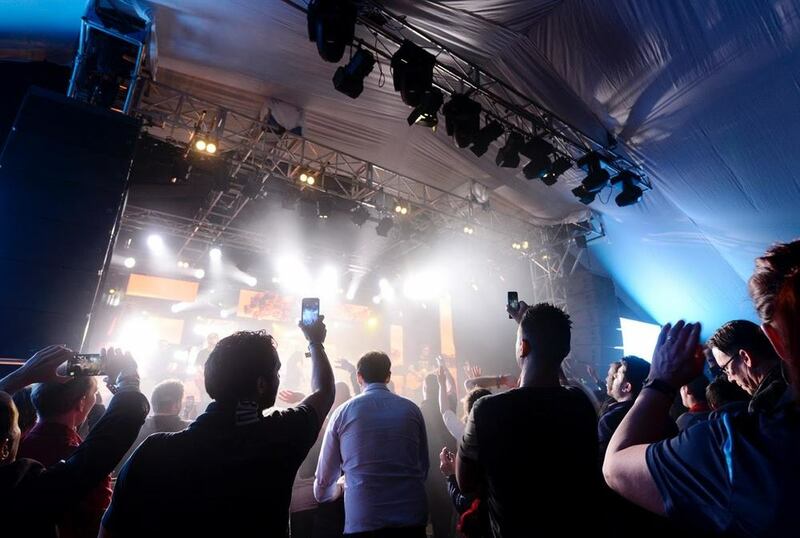 For the second year running, TCM worked with Foxtel Access, the customer loyalty team, to give back to their subscribers with an exciting event leading up to the AFL Grand Final in Melbourne. 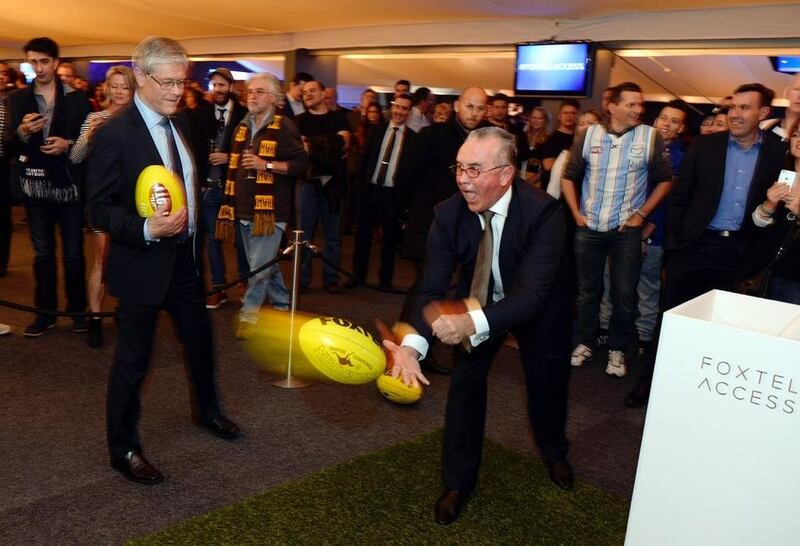 Centre Square was again the venue for this event and over 900 guests enjoyed the opportunity to get up close and personal with the AFL cup, the throne from Game of Thrones, V8 drivers, The Real Housewives of Melbourne and the highlight of the night, the always engaging AFL panel who spoke about the season and their predictions for the big game. 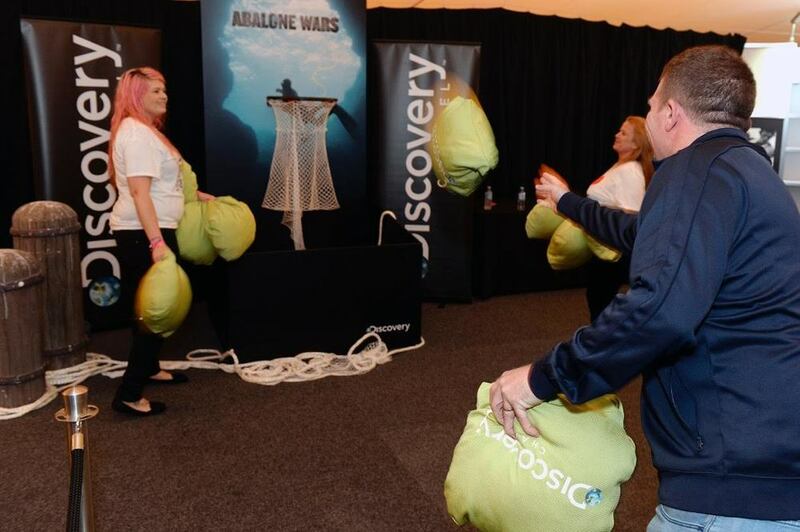 Fox 8's new program, The Recruit was represented with a custom made ball toss activation and Discovery Networks had a presence with two activations centred around Shark Week and Abalone Wars. 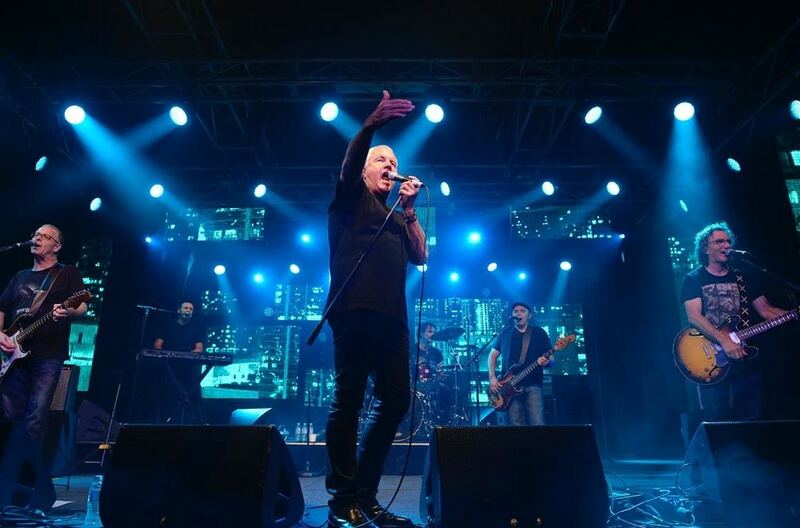 The event was capped off with an incredible performance by Daryl Braithwaite who brought the guests to a frenzy with many of his greatest hits.